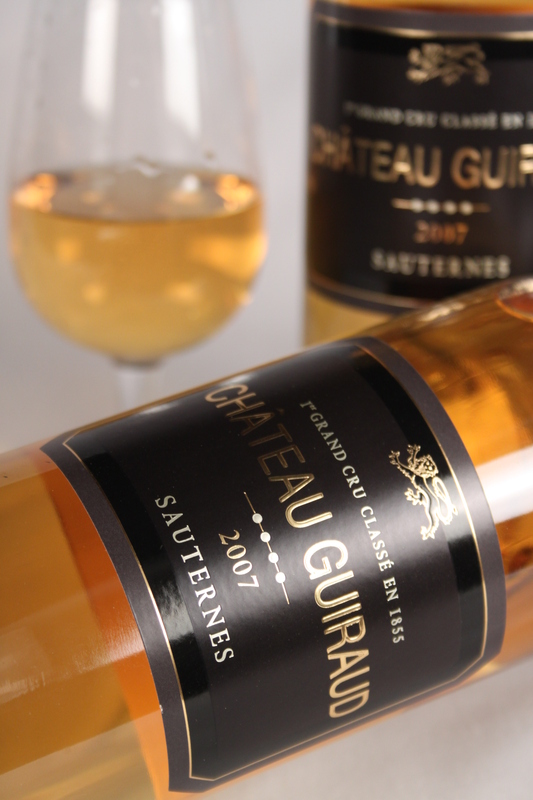 Located at the south of Bordeaux next to the important white wine commune of Graves, Sauternes is the largest and most important of the Sauternais – the dessert wine producing area of Bordeaux that includes Bordeaux Moelleux, Barsac, Loupiac and Cadillac amongst others. These areas are all suited to dessert wine production because they are close to the Garonne River where grapes often develop Botrytis (noble rot). Botrytis cinerea (noble rot) is a fungal rot that causes ripe grapes to shrivel under perfect conditions. This shrivelling reduces the moisture content of the grapes and results in incredibly intense wines with honey flavours. Of course, this magical process massively reduces the quantity of wine that can be produced so it is one of the most expensive and risky dessert wine producing methods – the grapes are susceptible to mould if conditions are too wet and are under permanent attack from local wildlife. 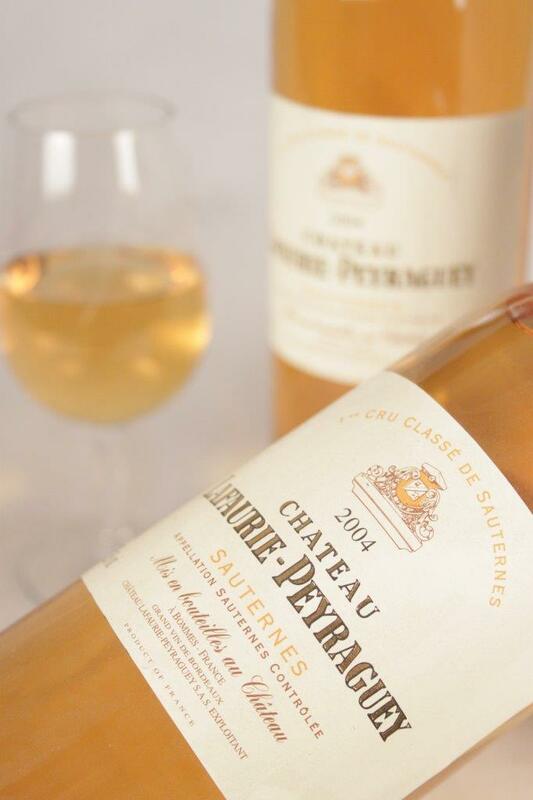 Sauternes itself is made up of five communes: Bommes, Preignac, Barsac, Fargues and Sauternes. 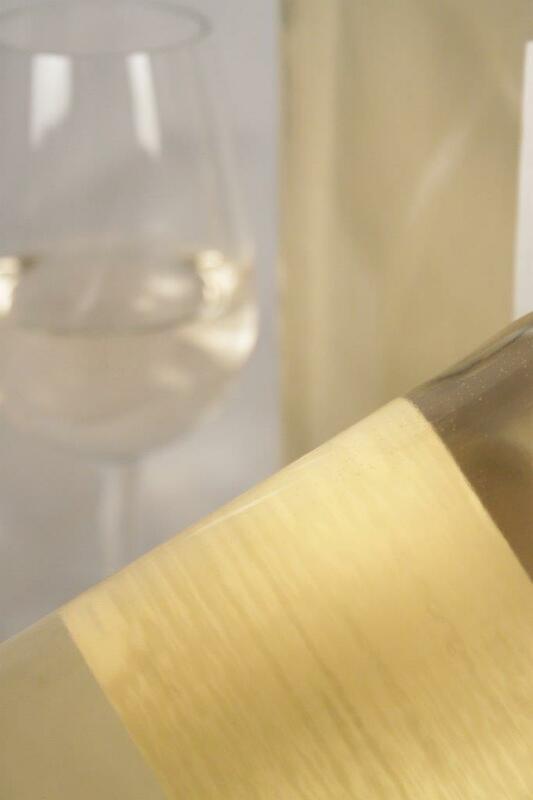 Wines are made from three white grape varieties – Semillon which accounts for the weight, tropical fruit notes and sometimes waxy notes of older wines, Sauvignon Blanc which contributes citrus characters and vibrant acidity and Muscadelle, which only represents a small proportion of any blend. 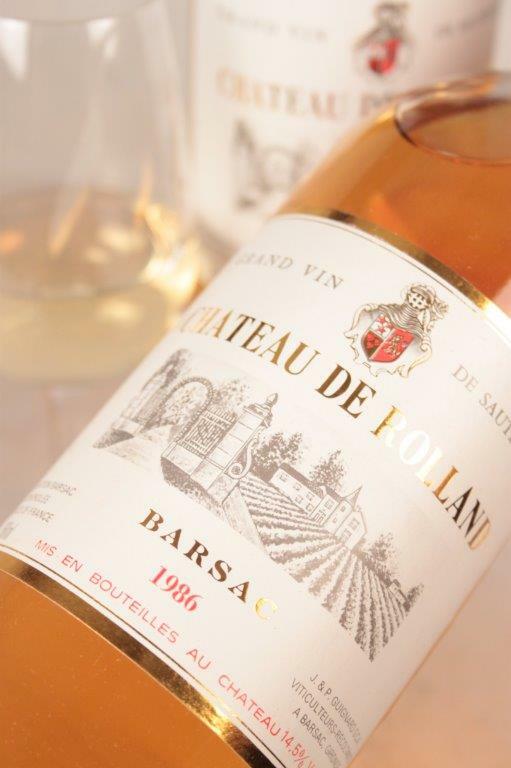 These grapes are coaxed into botrytis by evening mists in the autumn that can last throughout the night. The mist is a result of the cool waters of the Ciron River combining with the relatively warmer tidal water of the Garonne. 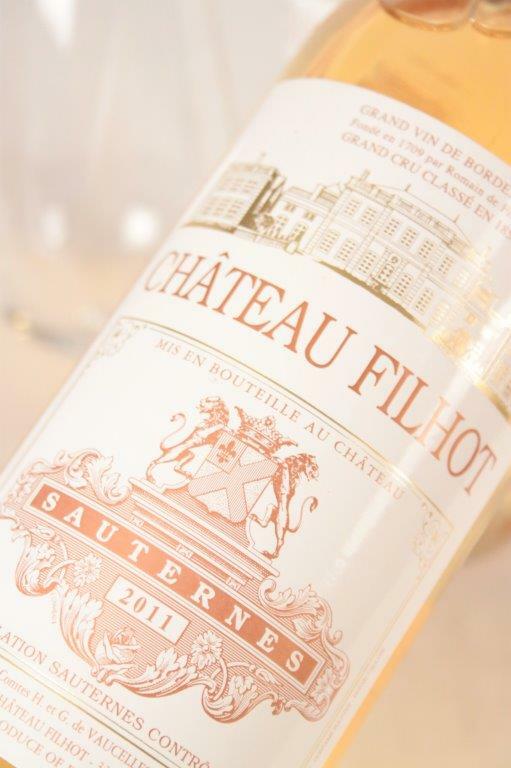 It’s worth noting that not all Sauternes is made from Botrytis infected grapes although some producers will only make wines when they are. 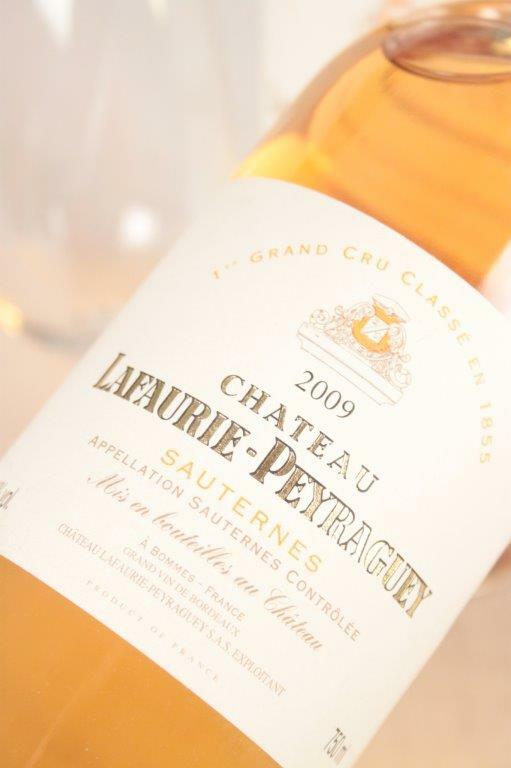 Wines from Sauternes can often create classic food matches and pair perfectly with a number of dishes and ingredients. The finest pairings include Roquefort, foie gras and it’s fantastic with strawberries and cream or just a delicate strawberry tart. 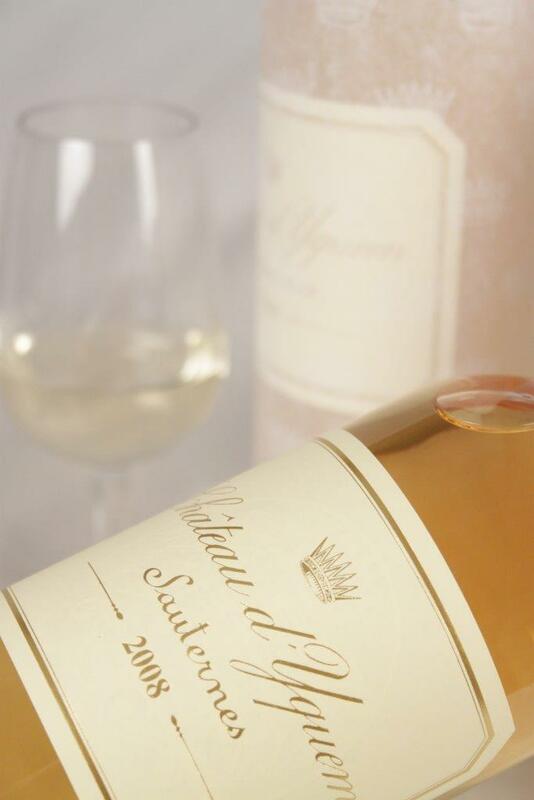 Recommended producers include: Château d’Yquem, Château Rieussec, Château Coutet, Château Climens, Château Lafaurie-Peyraguey, Château Doisy-Vedrines and Château Filhot. 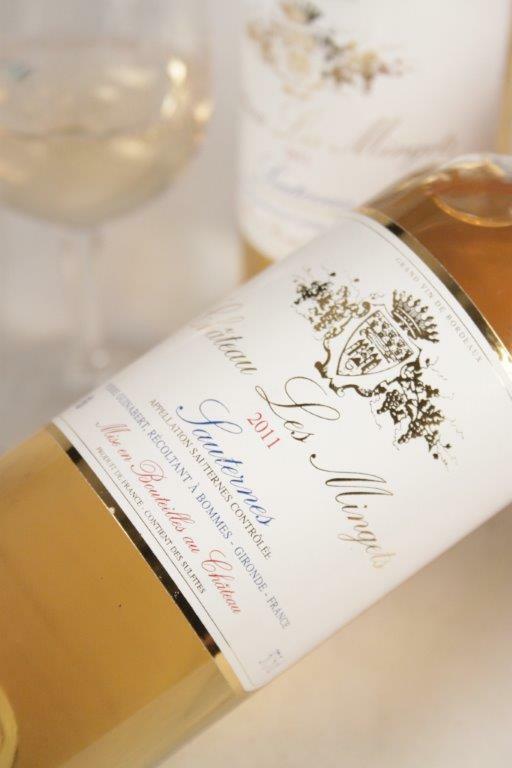 Below you can view our hand-picked selection of Sauternes available to buy in store or online at Hennings Wine Merchants.